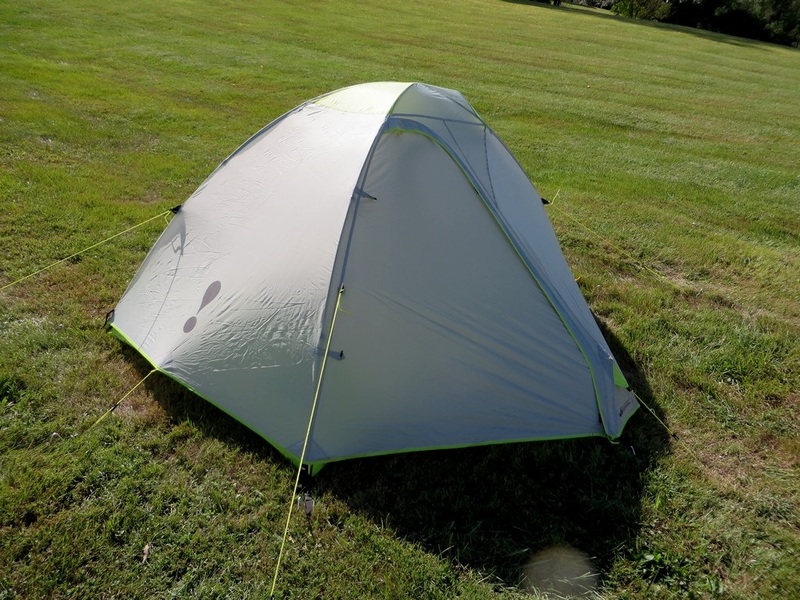 The Midori 2 by Eureka is a feature packed, affordable backpacking tent for those who are looking for a sturdy, reliable shelter without going broke in the process. 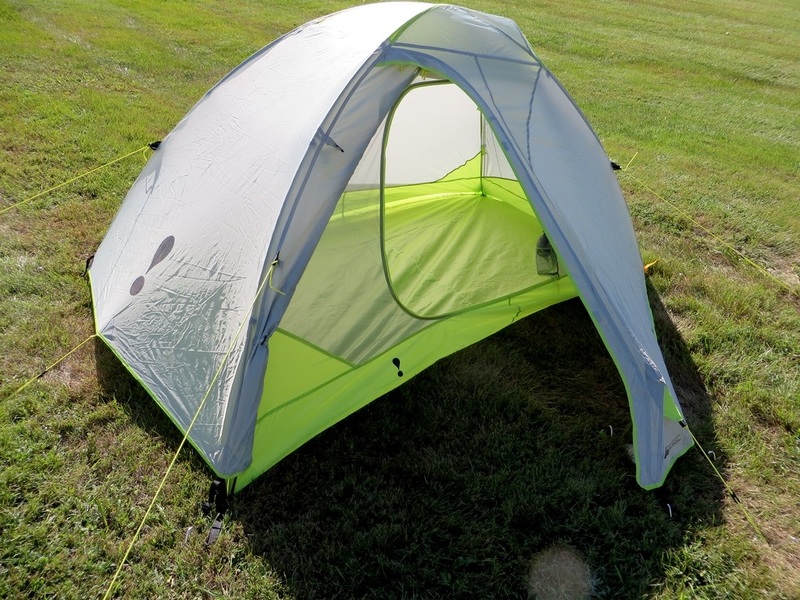 The Midori 2 is a full double walled shelter, with a single side entrance and vestibule. A unique vertical pole is mounted under the corner of the vestibule, which raises the gear storage compartment and also increases wind resistance by producing multiple guy out points and added tension. A top vent and mesh walls form a nicely vented environment for temperature and condensation regulation. 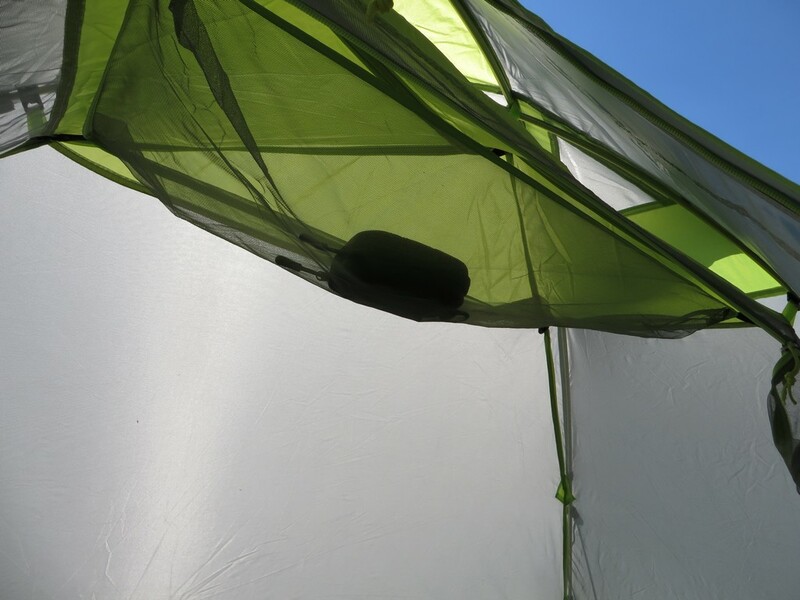 The tent body and fly are both built from tough 75D polyester taffeta with a 1800mm waterproof coating. 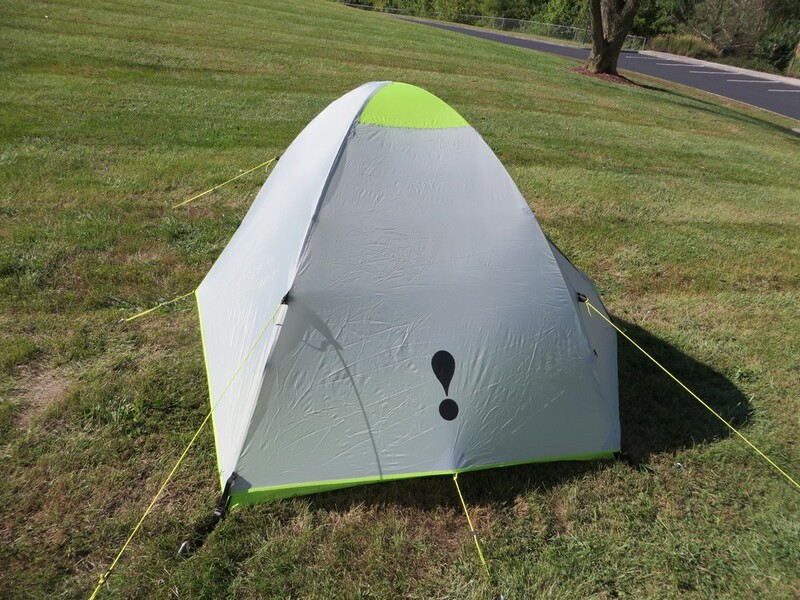 The tent uses the tried and true aluminum cross pole design, and has a plethora of included guy lines and attachment points for added stability. Also included is a large removable gear loft and two storage pockets. 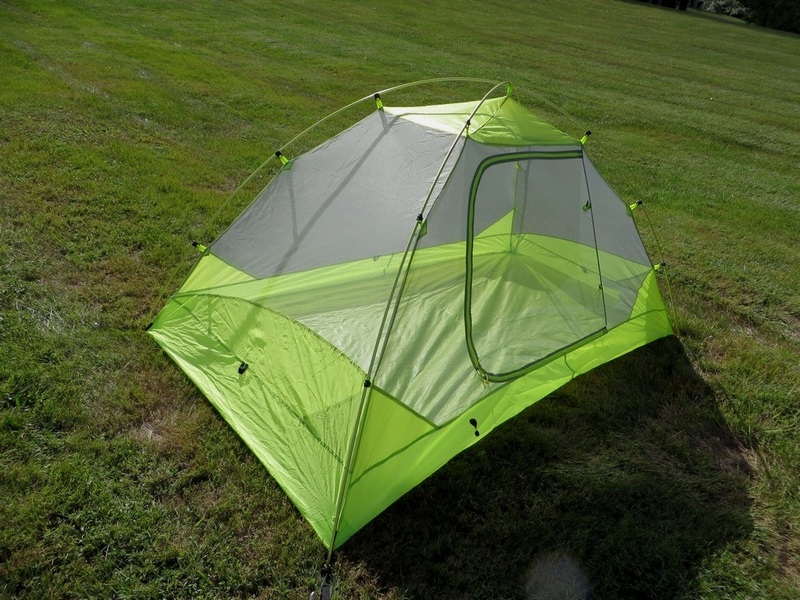 The tent retails for $159.90, and weighs in at 4 lbs 14 oz packed. The Midori 2 is built upon one of the most reliable, robust frame designs on the market. The simple and under appreciated cross pole design creates even tension and resistance in practically all directions. When combined with the included guy lines, positioned strategically about very corner of the tent, this creates an exceptionally stable shelter. I was actually able to lean against the tent, holding the bulk of my weight with very little give in the frame thanks to this design. Paired with polyester taffeta, a long term stay in tent design, the tent resists scuffs, abrasions, sagging and rain better than more expensive nylon builds. The robust 1800 mm coating produces long term resistance to downpours without degrading quickly in the sunlight. It’s an overall rugged system that works great is just about any condition. The interior is surprisingly roomy for a tent without a crossbar. The walls stand tall, the and peak height is tall enough that two average campers can easily sit up without touching the ceiling or walls at all. There’s also enough room to move about without getting too much in each others way. A large mesh storage loft and two gear pockets situated about each side of the door keeps items out of the way and organized, while the heightened vestibule increases storage capacity under the single door, providing more room for boots and bags. The unique vestibule shape also makes entry and exit a little easier, reducing how much I had to crouch getting in and out. The well vented body keeps condensation in check, without being overly breezy. 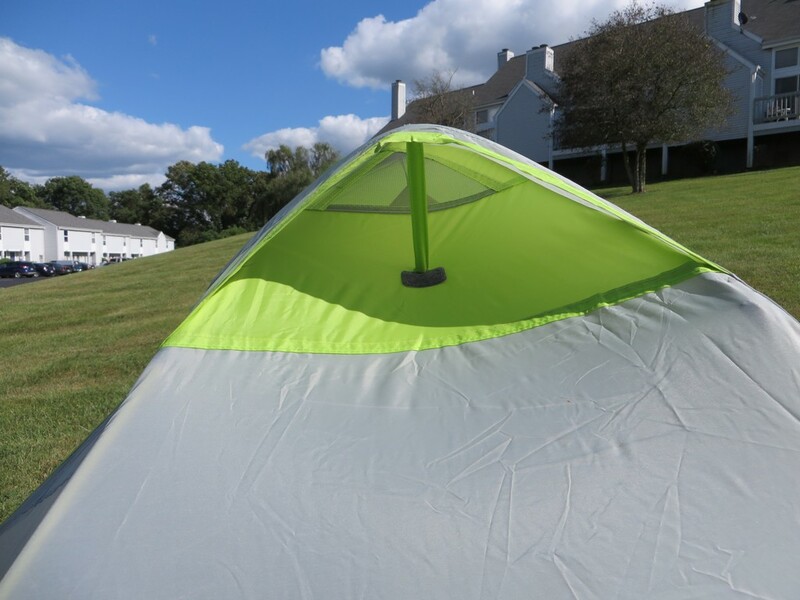 It holds in some heat, but also allows for extra venting thanks to the double zipper on the door, which can be partially unzipped near the top in mild conditions, and even light rain, to add even more breath-ability. The bathtub floor and full coverage rain fly assures that no rain will be able to get inside, even in torrential downpours and sideways rain. 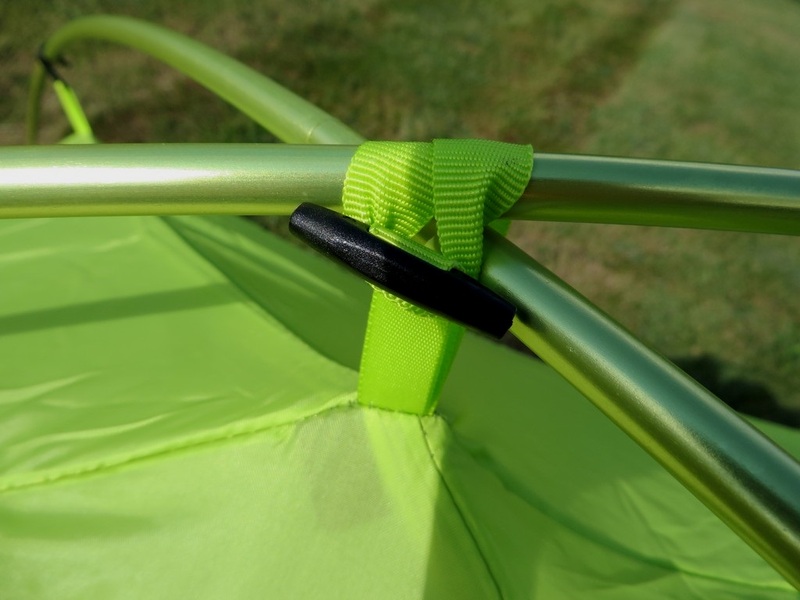 Small clips at the head, foot, and the back wall of the tent allows the rain fly to connect to the body which reduces buffeting of the inner tent when the wind picks up too. the price is exceptional, at just $159, it’s one of the best values on the market. Included guy lines and stakes for all around the tent and an included gear loft, combined with the lack of need for a footprint due to the burly materials only sweeten the deal. The thick, durable polyester takes up some pack room. A packed size of 5″ x 18″ rolled up isn’t terrible, but will take up a lot of room in smaller packs. 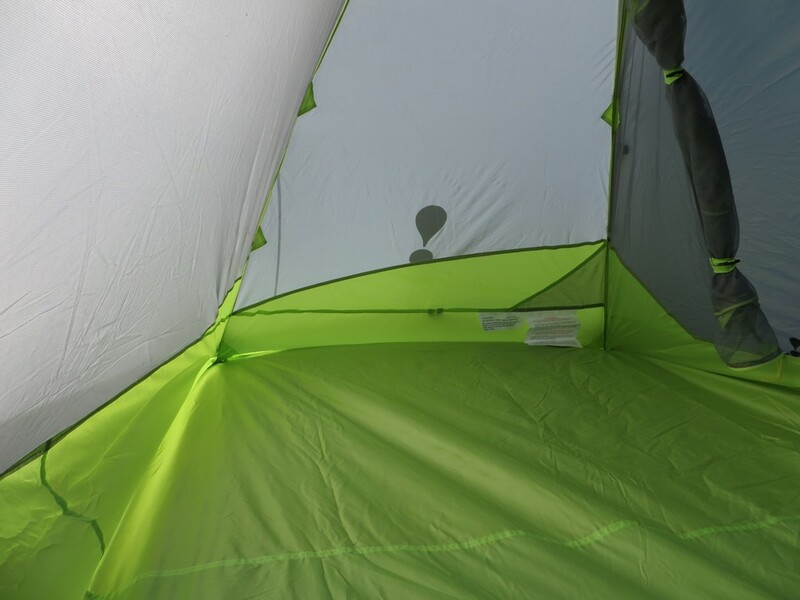 A single entry door is going to require some shuffling and coordination when two sleepers are inside the tent at once. Since you don’t have a back way out, campers will need to stack gear under the vestibule in order to have a clear entry way in and out of the tent. The packed weight of 4 lbs 14 oz isn’t going to win over any ultra-lighters, but for the price and build quality, it’s not a deal breaker. 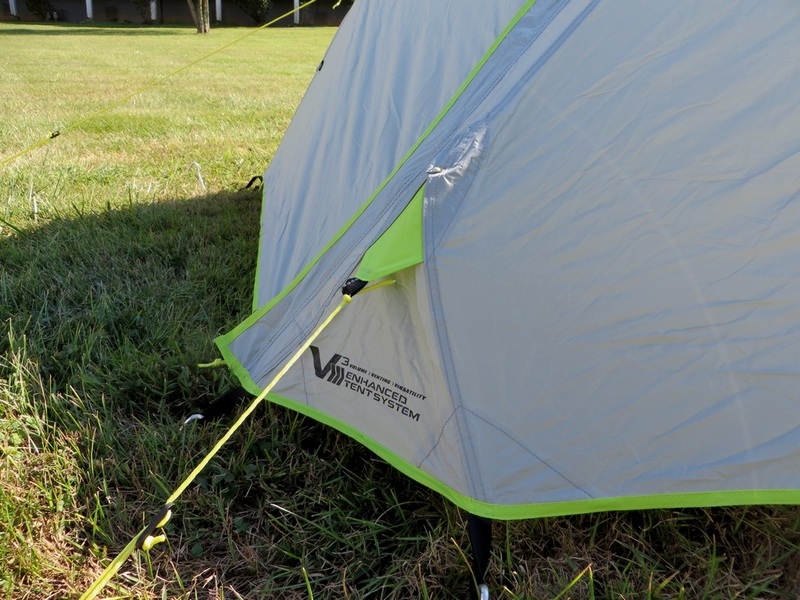 The midori 2 in an exceptional value for any backpacker on a budget. A fair amount of internal volume and the enhanced vestibule go a long way to improving livability, and the rock solid build overall provides confidence and security when it’s needed the most. It’s a little on the heavy side, and it takes up a considerable amount of pack space, but that’s easily overlooked when you consider the rich feature set and impressive stability. For backpackers on a budget, or for those who simply desire a tent that can be trusted in all 3 season conditions, the Midori 2 is an exceptional offer. I want to extend a big thanks to Eureka for their support and for providing us this great shelter for review. Our full disclosure can be found here.